Update: find the breakout boards here. If you are through one of those boring summers, we may have the solution for you. 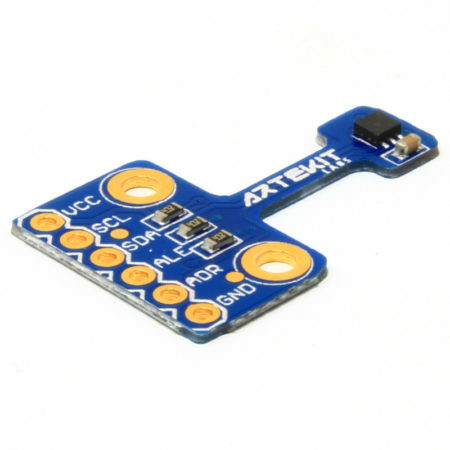 Very soon Artekit will release 13 cool new breakout boards for your prototyping needs. 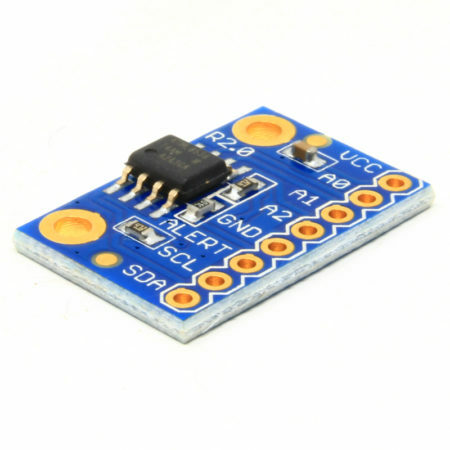 We have a bit of everything, from sensors to useful stuff like level converters. Here are a couple of photos of the Artekit AK-MACHX02-7000 at Embedded World 2013, Arrow Europe stand. This time we bring you a way to connect a gamepad (a Nintendo Wii Classic Controller) to a PC using a STM32 and a USB connection. First, the idea was to add a gamepad controller to the Space Invaders project but after interfacing the gamepad the idea became less challenging. So we decided to go further and add USB support to the project. 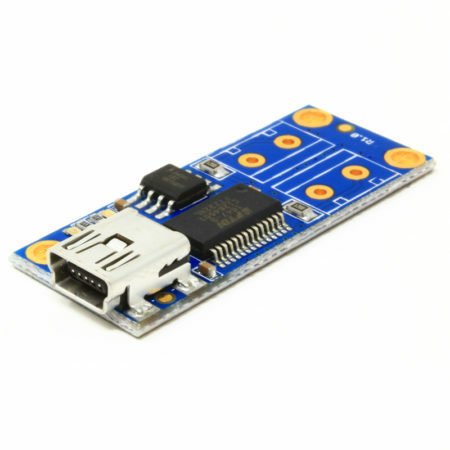 This way we managed to convert the AK-STM32-LKIT board into a gamepad-to-USB interface. The result is a Nintendo Wii Classic Controller fully compatible to play any game on the PC. In this post we want to show you what is about to come for the Q1 2013. We have a list of products for the entire 2013 but these two are in the final testing phase and will be available very soon. Using the previous VGA output project, we have created this Space Invaders version for STM32. The source code is kept as a separated project, but uses the same engine of the VGA output project. Thinking about old video game consoles and arcade machines (very old, like those in the 70’s/80’s) it came to our minds what can be done today using very low-cost microprocessors. Generally, these microprocessors weren’t even created to do this task, so the challenge began, and we started to think the way to output video to a screen with few or no external components at all. 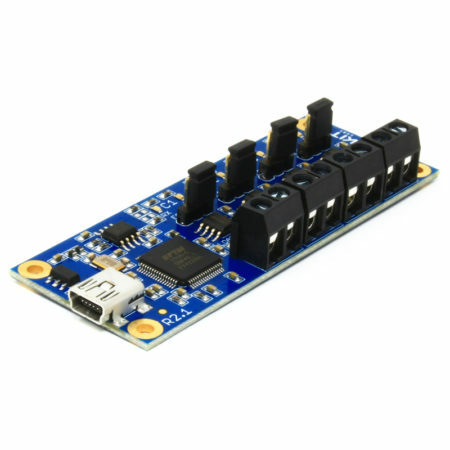 We have picked a 36-pin, 72 MHz STM32 (STM32F103T8U6), fast enough to generate monochrome video synchronism and dot signals. We use a couple of timers and the SPI (this way the refresh of the frame buffer is done automatically). And the final result is a pretty decent monochrome VGA output with 400 x 200 dots resolution. Click here to download the complete source code. 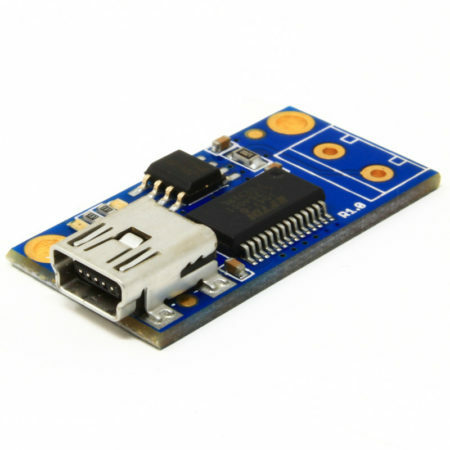 A board with a STM32F103T8U6 or similar. We use the AK-STM32-LKIT. A female VGA connector (DB15).